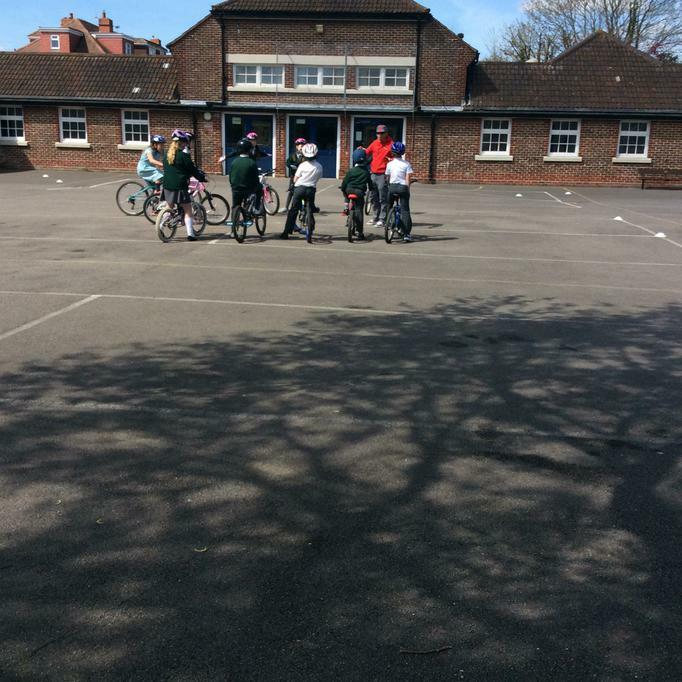 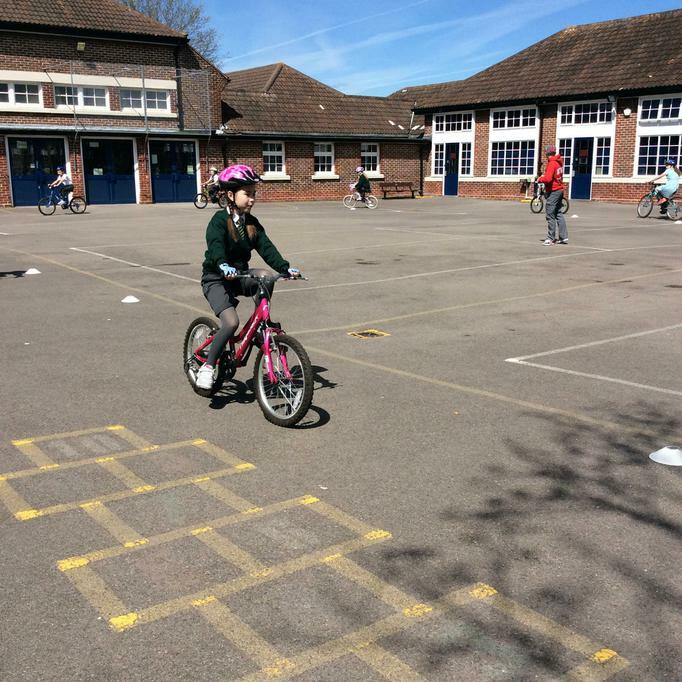 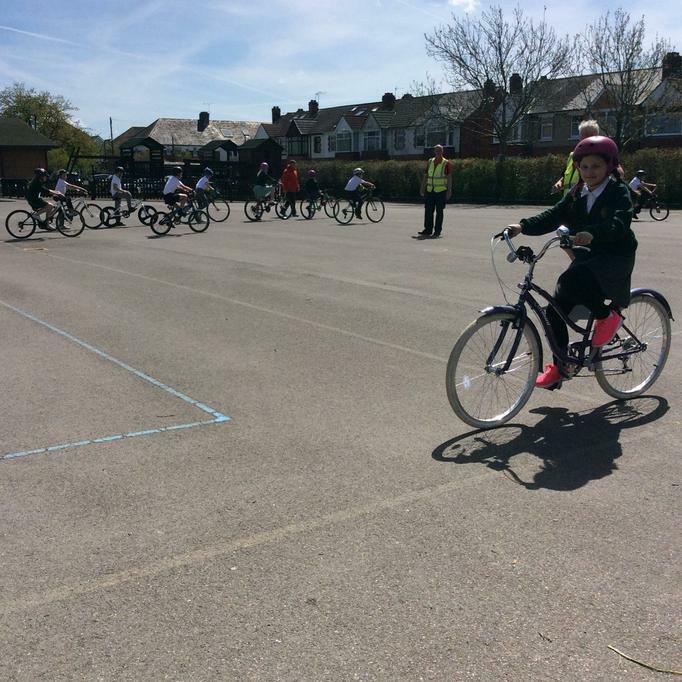 5HC have had a great time today doing Bikeability (cycling training). 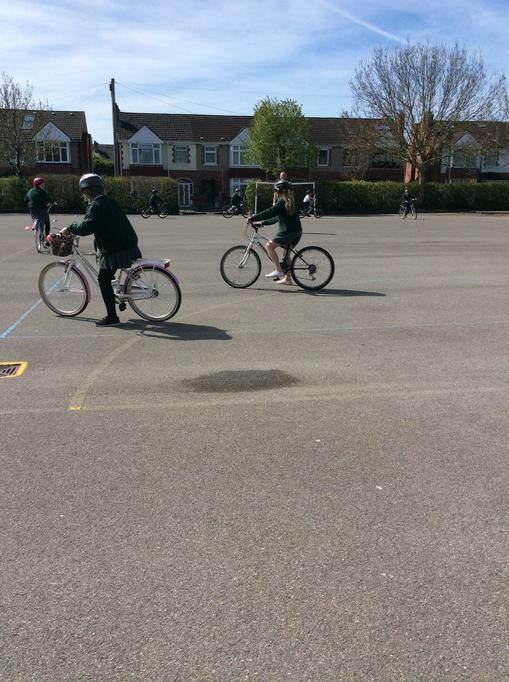 They have been learning how to signal and how to do the ABCCD safety checks on their bikes. 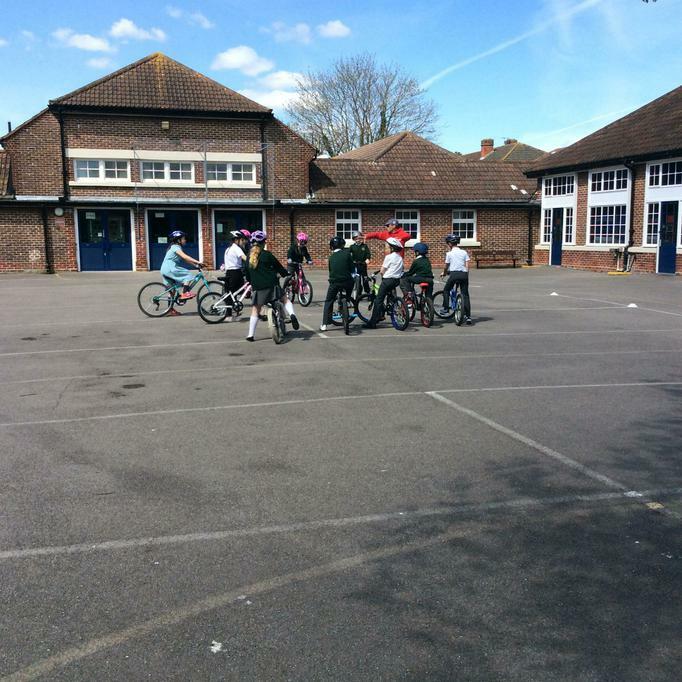 Later on, they will be practising their skills on the road. 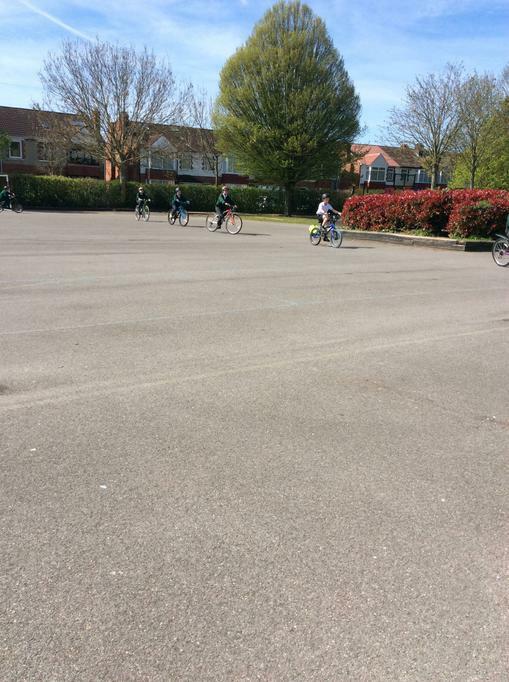 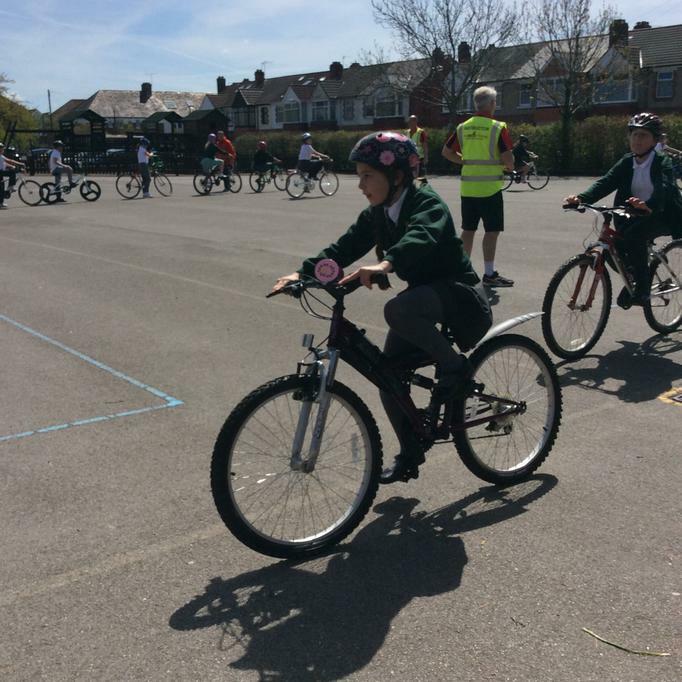 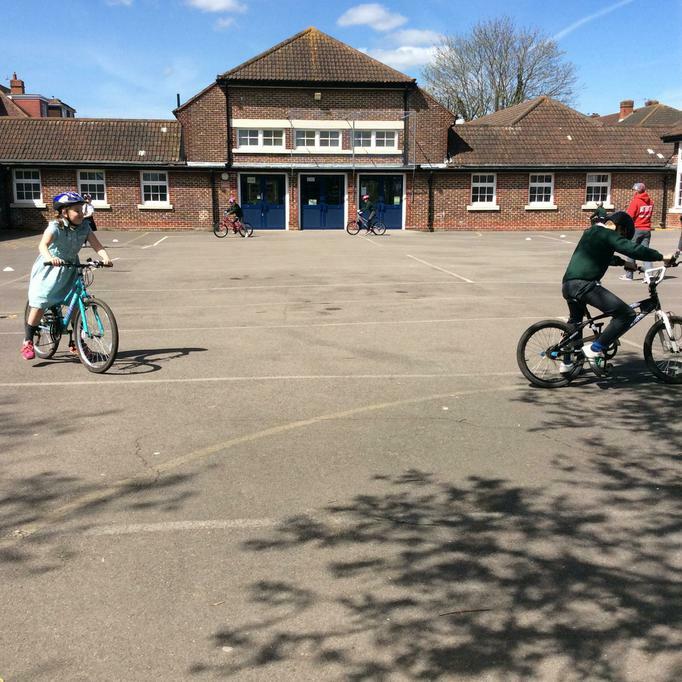 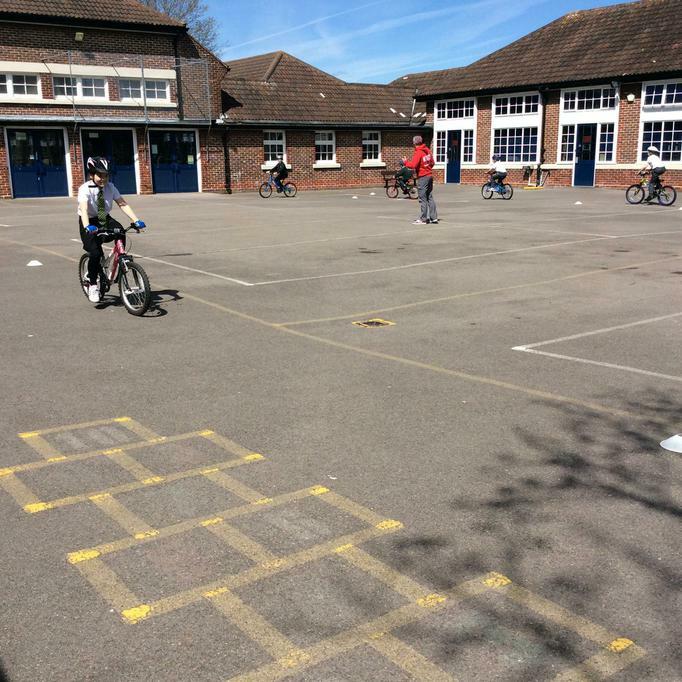 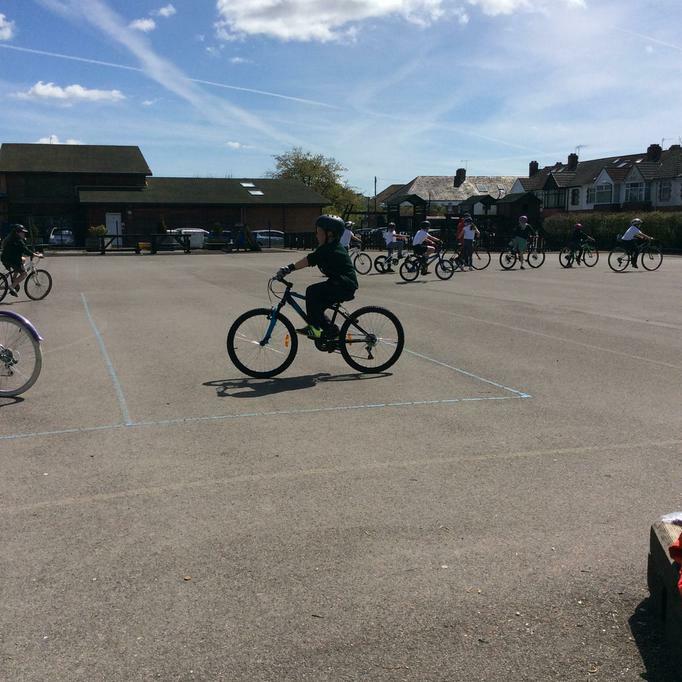 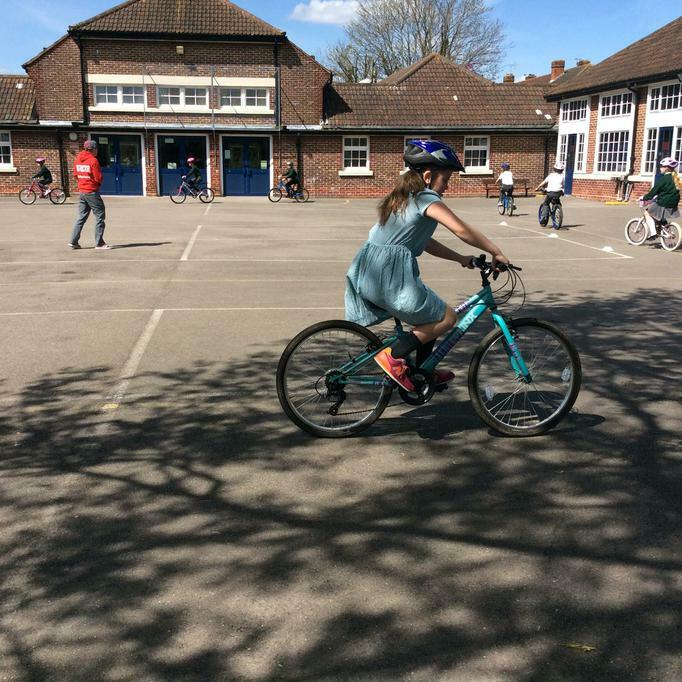 Other classes will begin their cycling training later in the week or next week.